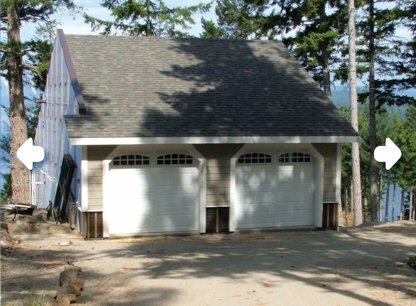 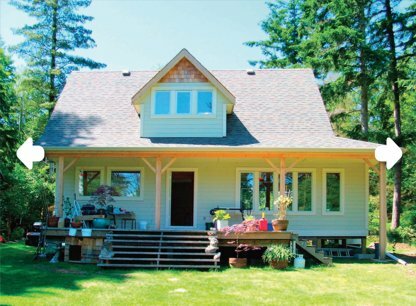 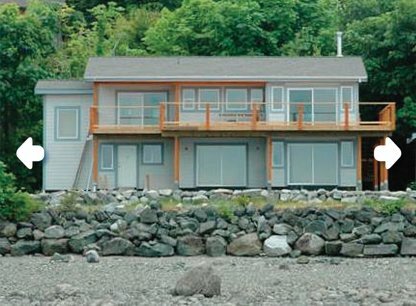 HOUSES are the mainstay of our family-run construction company in the northern Gulf Islands of coastal British Columbia. 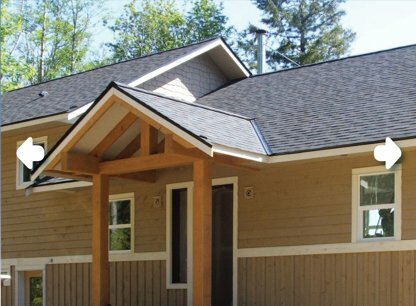 Ross McPhee Contracting Ltd specializes in residential and commercial construction, custom millwork – windows, doors, special features – and cabinetry. 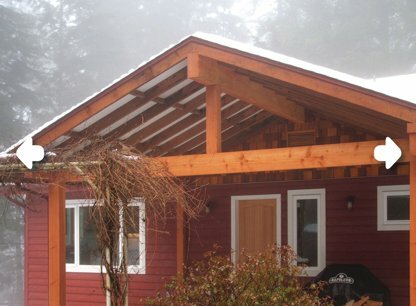 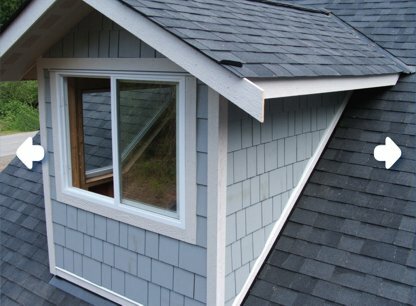 We are BC Licensed Builders with National Home Warranty certification.